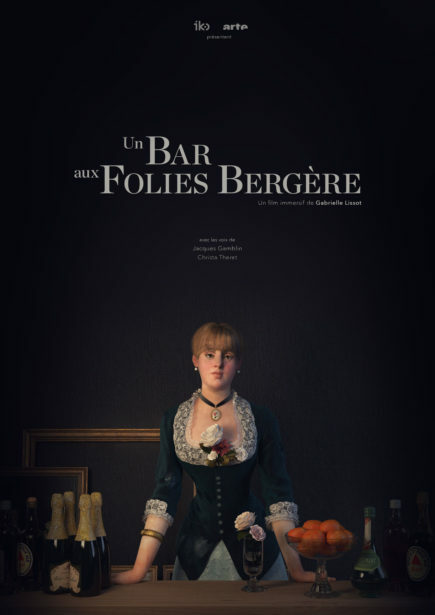 A bar at the Folies Bergère is a 360° video experience, in 3D animation, in stereoscopy and in binaural sound. 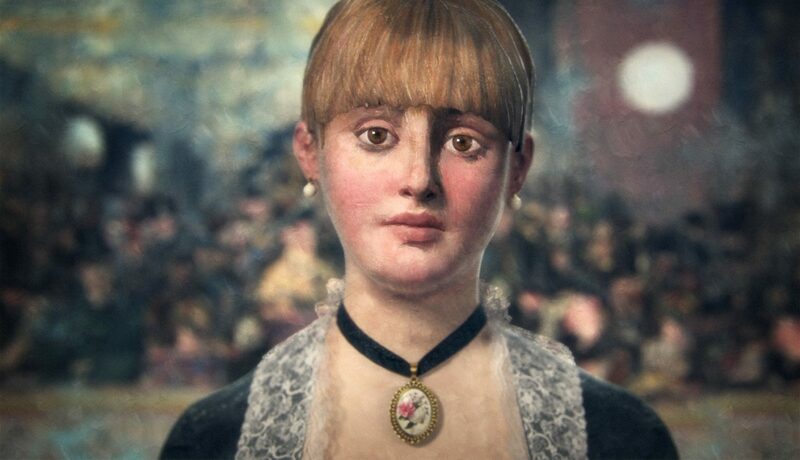 This six-minutes-length VR short film takes us into the head, the eyes and thoughts of Manet’s painting four characters. 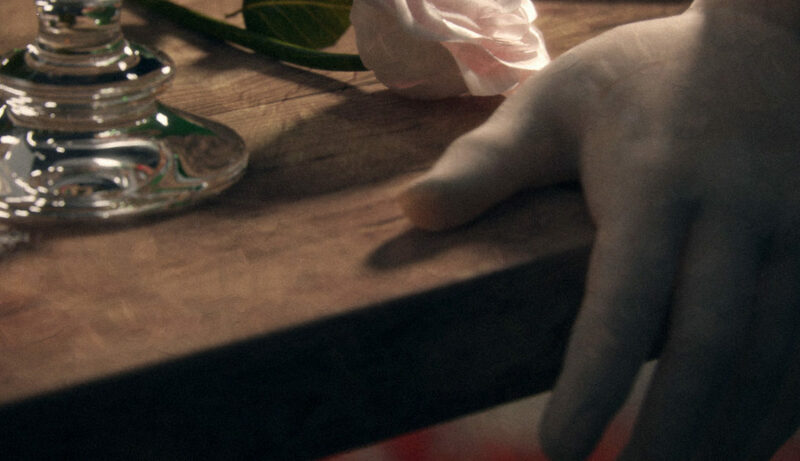 The narration, charged with emotion, has been created, co-written and adapted by Gabrielle Lissot, a prize-winnig animation director (Clermont-Ferrand International Short Film Festival, pre-selection for the Césars). In co-production with ARTE France, with support from CNC.